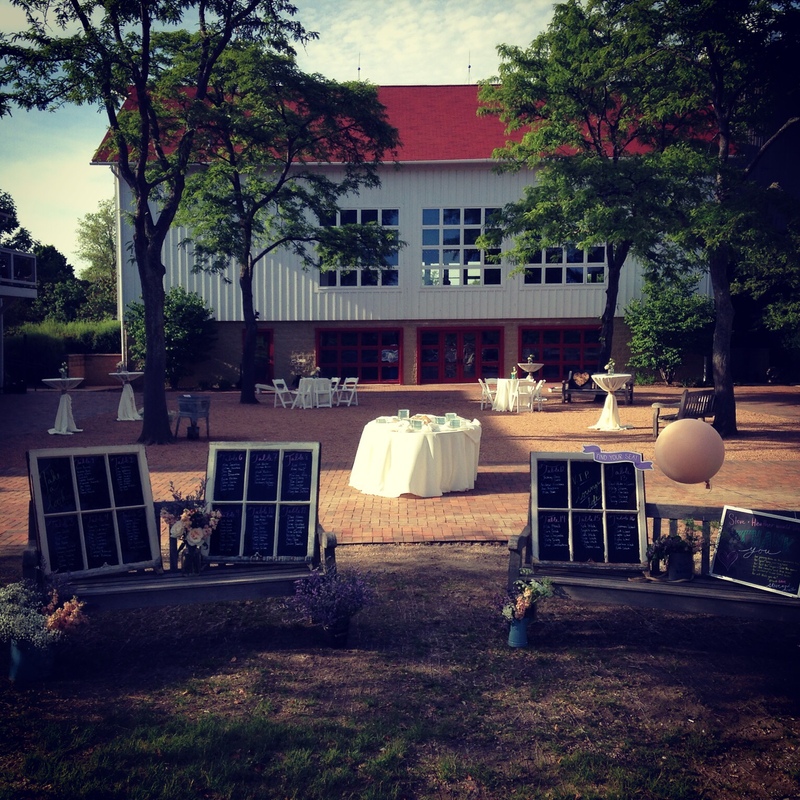 Planning a wedding can be overwhelming and daunting. Nor sure where to begin the planning process? 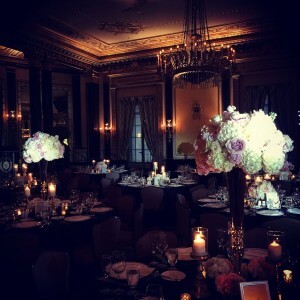 Think you need help from an expert wedding planner? 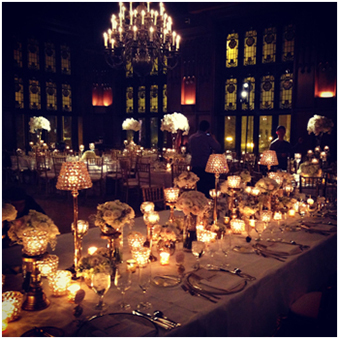 Looking for tips on how to make your dream wedding come to life? WALK ME DOWN THE AISLE, a professional guide written by one of Chicago’s renowned Wedding Planners, is geared to help couples and families plan a successful wedding. Drawing on years of experience and planning that have brought more than 500 weddings to life, Anthony Navarro shares his coveted advice that his clients receive when they hire him to plan their wedding. 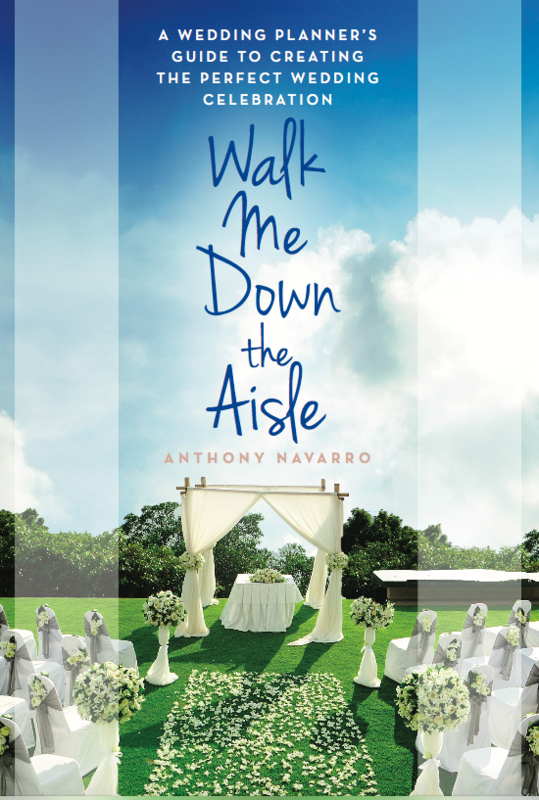 With hundreds of real weddings planned and produced, WALK ME DOWN THE AISLE acts as an excellent guide to help craft the perfect wedding celebration that fits your wedding style. There are two main components to the WALK ME DOWN THE AISLE series. which will reveal all of Anthony Navarro’s professional tips and tricks that he has utilized over the years to help plan and produce the dream weddings. which is Anthony’s tried and proven guide allots you a simple format to create your own personal wedding binder which is offered as an internet based program. Anthony Navarro has been planning, coordinating, and executing events for well over a decade. Growing up in a family of Restaurateurs, knowing how to make people feel comfortable at any event is second nature. 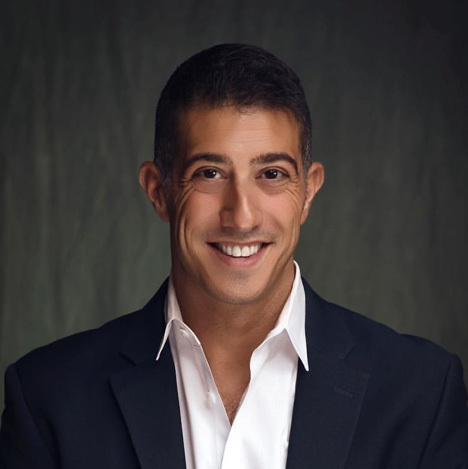 A native to Chicago, Anthony graduated from DePaul University, began working in a full service hotel which presented him with the knowledge and expertise to master the art of planning corporate meetings, social events, and weddings. 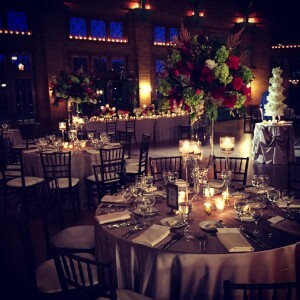 Anthony learned how to be overly organized along with being ready for the best and the worst scenarios as a restaurant and catering event planner, Anthony’s main goal has always been to plan the ultimate memorable and meaningful event for his clients. Starting Liven It Up Events was a dream come where Anthony truly enjoys having the ability to work in a variety of distinctive spaces along with crafting unique events. Liven It Up Events offers a multiple of services which include assisting on the day of an event to creating events from start to finish. Anthony’s extensive experience coupled with his professionalism assures the client of an enjoyable and simple process for planning and executing their event. Your Walking Wedding Planner is an internet based program that you can use to keep you on track throughout the wedding planning process. SIGN UP TO USE YOUR FREE WALKING WEDDING PLANNER TODAY!